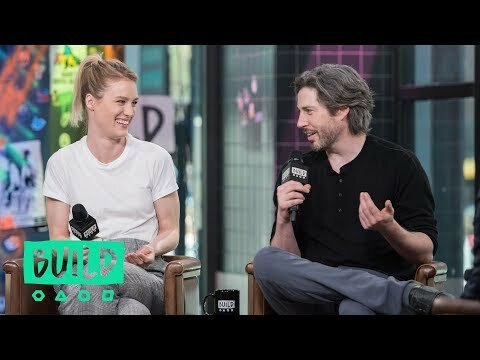 Jason Reitman, Mackenzie Davis & Ron Livingston Discuss The Film "Tully"
The OG Sarah Connor from James Cameron’s Terminator Filme is suiting back up for the upcoming sequel, and in the film’s first photo, she’s joined Von Mackenzie Davis (Blade Runner 2049) and Natalia Reyes (Birds of Passage). Skydance Productions has found their leading lady for Terminator 6, with Mackenzie Davis entering negotiations to star, sterne alongside Arnold Schwarzenegger, who returns as the T-800 Terminator. Tully and Blade Runner 2049 actress Mackenzie Davis is in talks to Mitmachen the cast of Terminator 6.
a video Wurde hinzugefügt: Jason Reitman, Mackenzie Davis & Ron Livingston Discuss The Film "Tully"